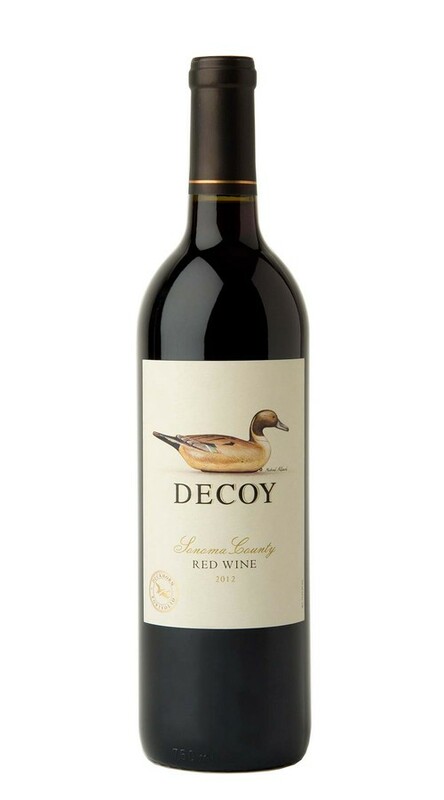 Our 2012 Decoy Sonoma County Red Wine offers a lush and appealing expression of Bordeaux-varietal winemaking. The exceptional 2012 growing season yielded a delicious Decoy Red Wine with voluptuous boysenberry jam and bramble aromas, as well as hints of violet and spice. On the palate, lush red and black fruit flavors are accentuated by well-proportioned tannins that add structure while carrying the wine to a long, satisfying finish. With near-ideal temperatures throughout the growing season and no significant heat events, we were able to set an excellent crop and achieve optimum ripeness in all of our red varieties. We further enhanced quality by dropping any grape bunches that did not meet our standards. This helped the remaining fruit to develop concentrated varietal character, which resulted in wines that are dark, full, flavorful and very well balanced. I had this wine at L'Andana i Burlington Mass. Amazing, fruit forward yet dry. My first choice in red wine! Great taste!!! The Decoy wines are my favorite. Red Wine and Merlot first then the others. The Best in my opinion!